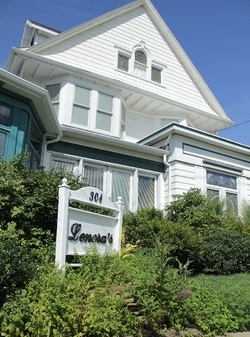 Guests can enjoy award-winning dining at Lenora's restaurant. Lenora’s was selected as one of the top 20 restaurants in Pennsylvania by The Server magazine for outstanding quality and service. The reservations-only restaurant open for dinner daily offers an extensive wine cellar and well-stocked bar. The innkeepers' full breakfast is complimentary with your overnight stay.